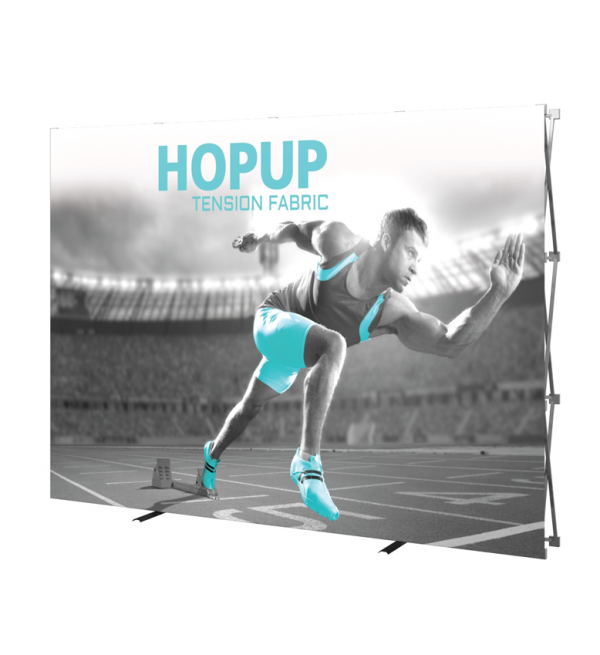 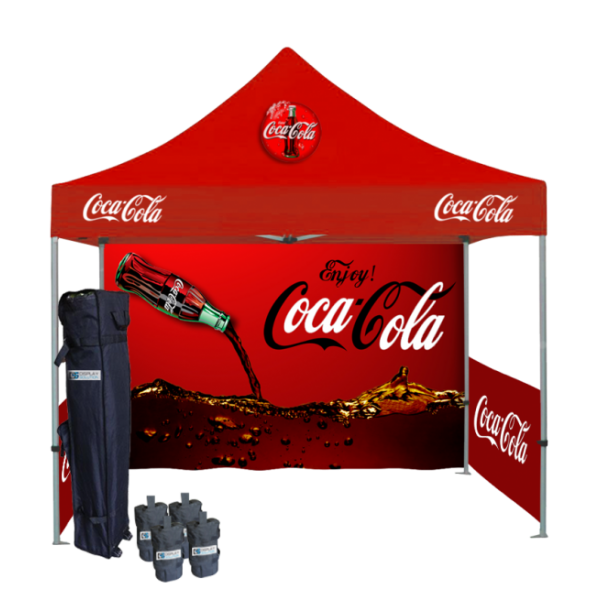 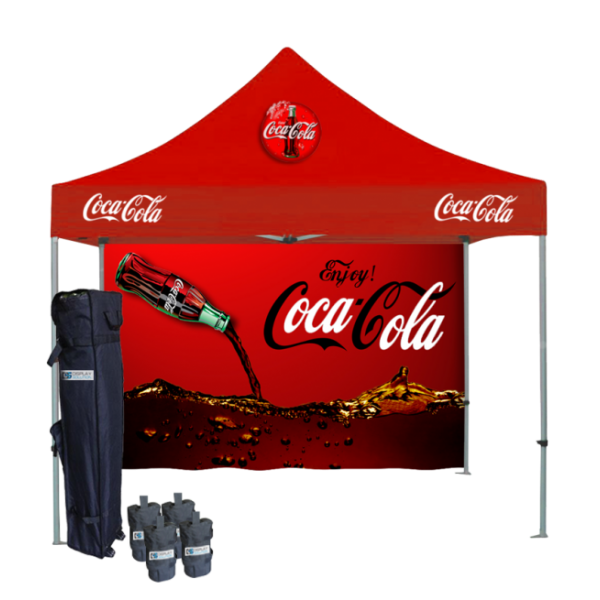 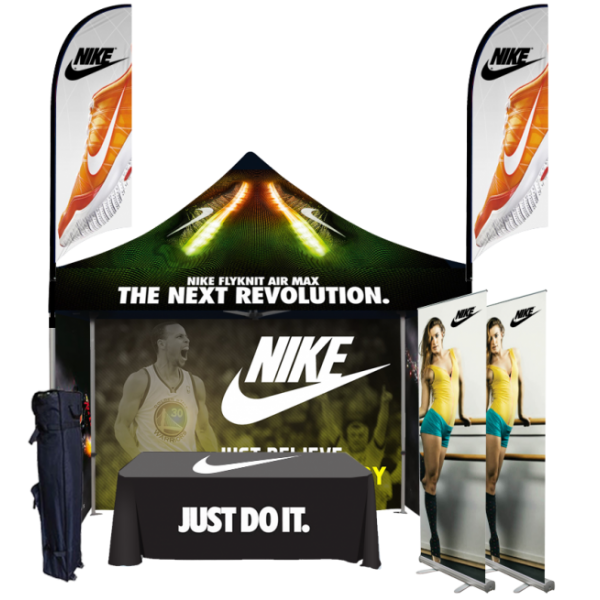 The 8ft Straight Hopup Display comes with a seamless one single fabric panel. 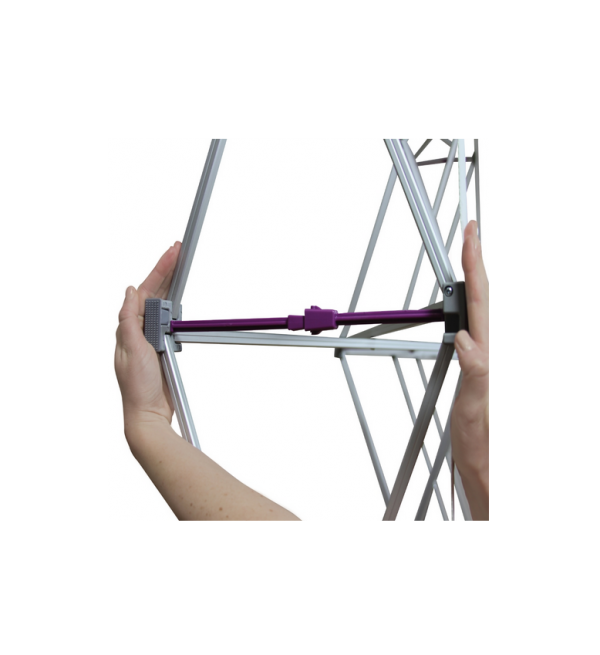 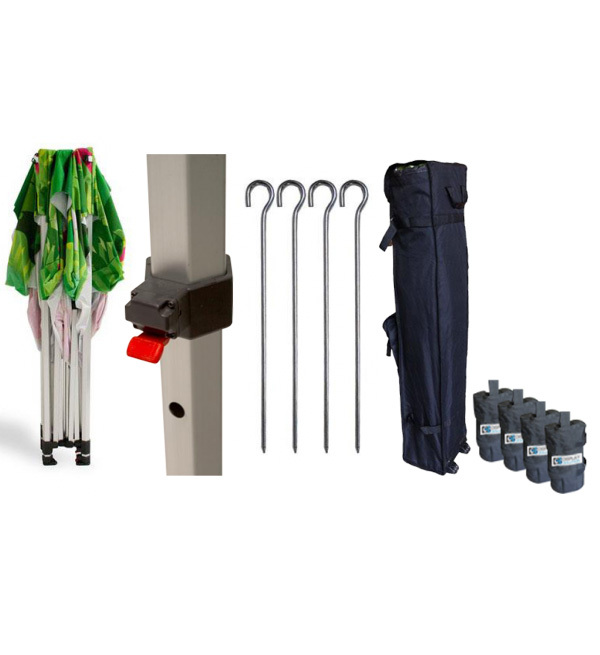 It connected with the frame by hook and loop fastener , so it is quite easy to set up and lightweight, durable frame available in straight sizes. 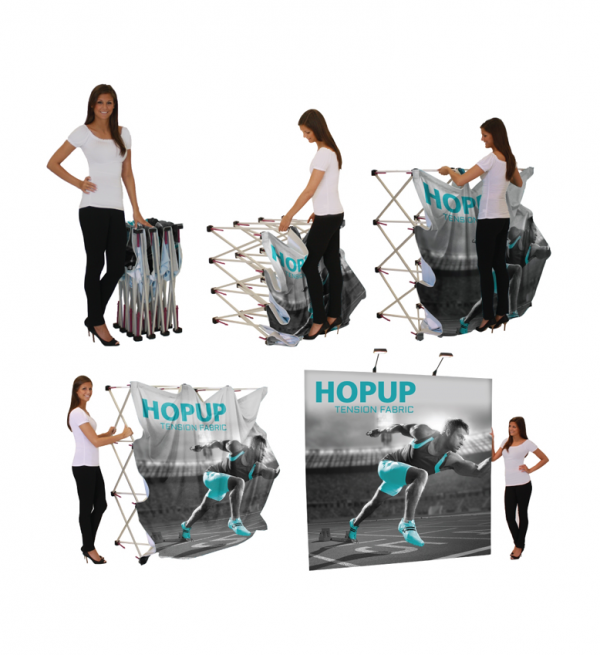 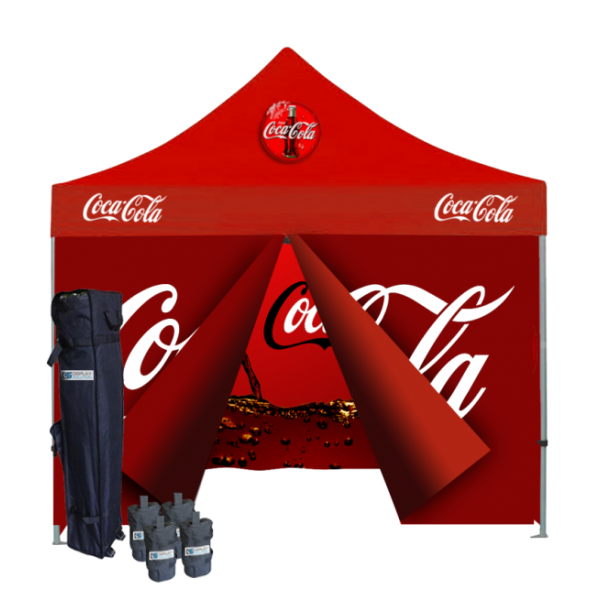 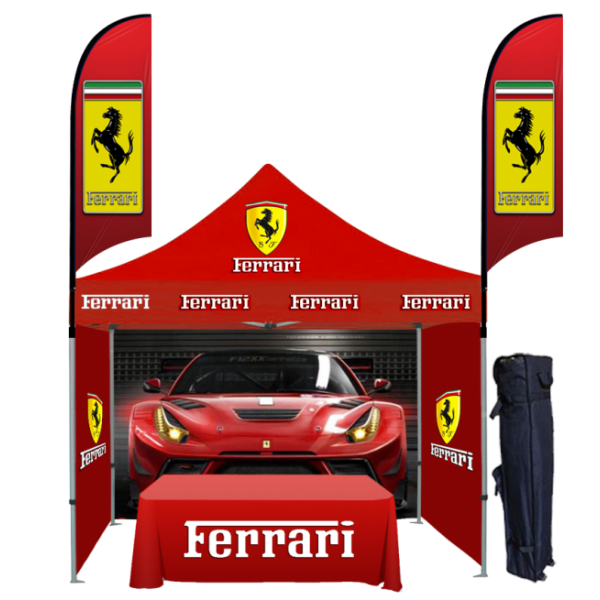 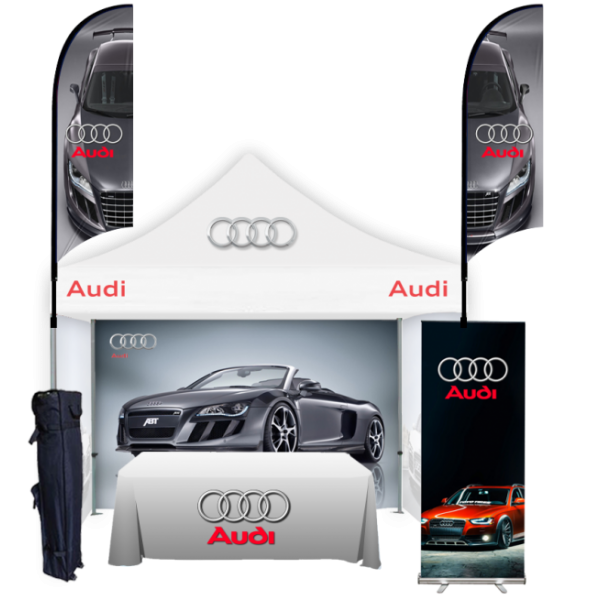 You can make a great impression with this easy Hopup 8ft Popup Display ( Straight ).